Ok girls, Christmas is coming, and now it's time to preparing gifts for friends! Are you afraid to do the wrong choise? 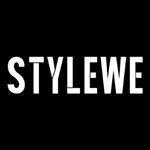 I am talking about StyleWe.com, the online store where you can find all kind of pieces for your wardrobe. Today it is a pleasure for me to show you some of their cool jumpsuits. Jumpuits are fantastic ideas for your Christmas parties: You will be fresh and cool, and you can match them in an easy way. They fits perfectly on your body, and they are sporty or sensual, according to the accessories you can wear. 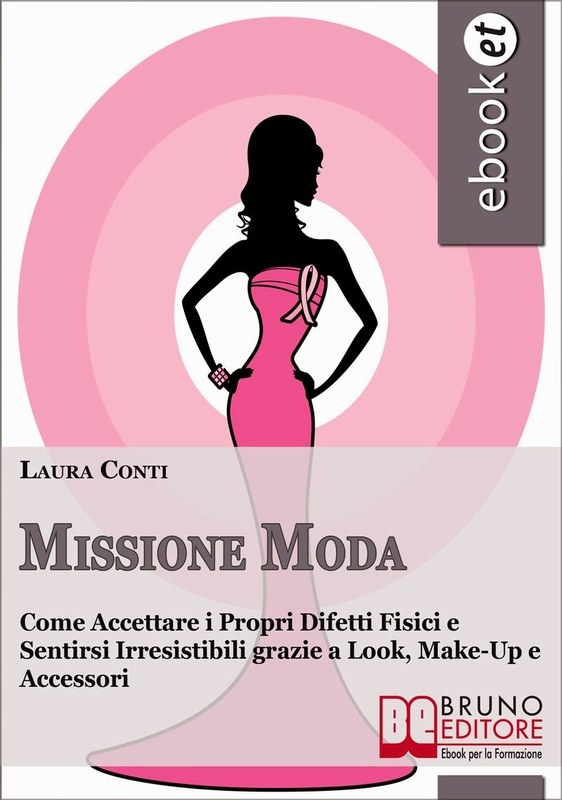 Several styles, several yourself, every day a new woman!